When you have multiple kids, let’s face it; sometimes cooking for them can be difficult. Not everyone likes the same foods, plus the more you have to cook, the more money you have to spend at the grocery store. Sometimes it is just easier to take everyone out to eat, where they can all order different foods, and someone else has to cook it. While eating out may make things a bit easier, unfortunately, it is also going to cost you more! 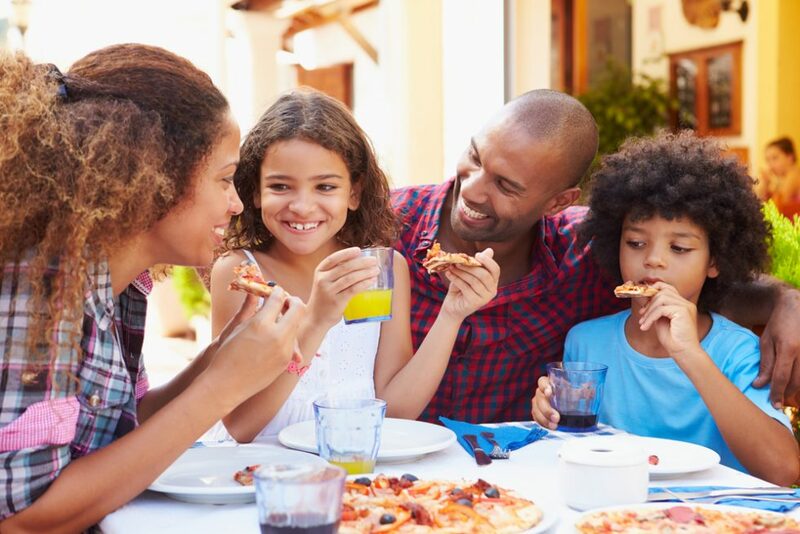 Here are some great tips to help you create a dining out budget for your family. 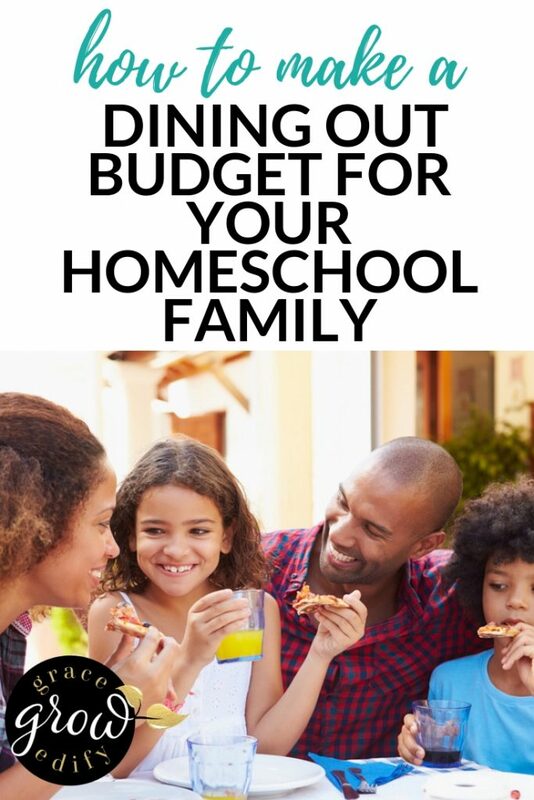 If you’re a homeschooling family, make creating a dining out budget part of their curriculum. It can be fun! Let them research different restaurants and how much it would cost for your family to eat there. Take it a step further by placing them on a budget and then see what they would be able to order based on the budget. After they’re done with this assignment, take them out to eat to execute the plan and budget! If you are in a busy season of life, chances are cooking at home may not be possible as often as you would like it to be. While running kiddos to and from sporting events and all of their other extracurriculars, time is of the essence. So, it may be easier to just grab a bite of fast food on the run. Estimate just how often you realistically plan to eat out and make sure to adjust your budget accordingly. Also, keep in mind that sometimes the budget determines where you’ll eat. This is okay too! Will you be swinging through drive through lines before music lessons for a quick bite? Are you more than likely going to stop and find a place to sit down and enjoy a nice meal together? While it may not be the quality family time you are wishing for, sometimes mealtimes are the only time an entire family can sit down together and chat. If this is something that is important to your family, make sure that your budget includes enough room to allow for your weekly meal out. Americans, on average, have been known to spend about 4.5 percent of their income on meals out to eat. This means that if your family brings home $75,000 a year, that is roughly $3,375 per year to spend on eating out. Divide that number by 12 months, and you have $281.25 to spend each month, or about $70 dollars per week. If you feel that your family eats out more than the average family, adjust the percentage so you do not find yourself running short at the end of the month. 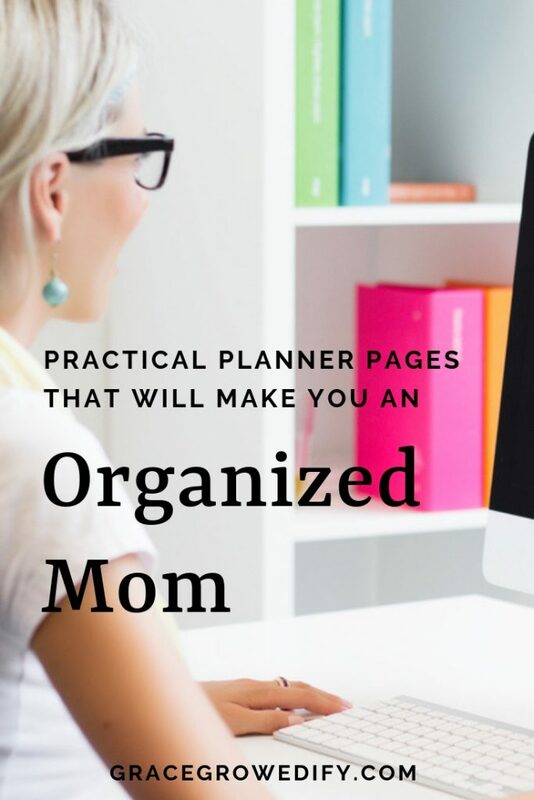 And if you do find yourself running short before you are able to make any adjustments, make sure that you are utilizing restaurant apps that offer free food and discounts, to help your family squeak by. Our ideal meals aren’t always had dining out, but they are still opportunities to connect as a family. Pray over your meal as you always do, and connect with intentional questions as you would at home. Take advantage of every chance you can to connect as a family. Not every moment has to be perfect to love your people well. We are all in different seasons at varying times, and sometimes we are in seasons of dining out more than we would hope. Make the most of where you are. Eating out also has a funny way of making you appreciate eating at home again! It can be expensive for families to eat out. You may only be able to eat out once a month or every other month with your family and that’s more than okay. How do you create a dining out budget for your family?